There are many advantages to be had from preparing and growing a successful vegetable garden, chief among them the ability to give you low-cost food so that you won’t have to buy GMOs or homegrown vegetables at groceries and farmers’ market. 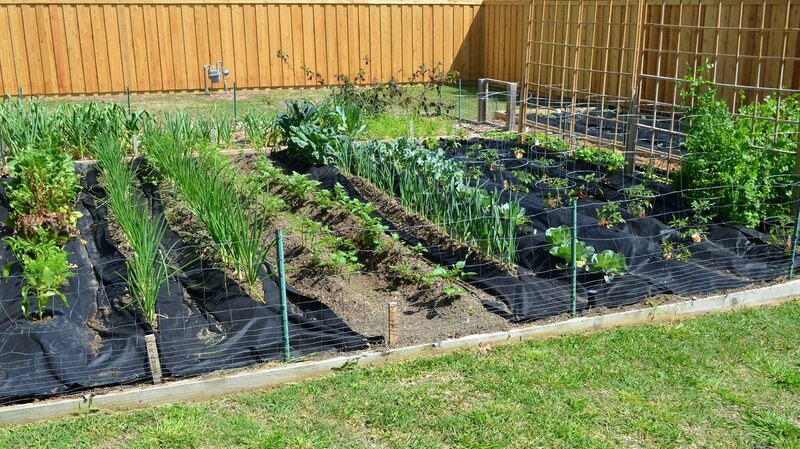 With that said, how should you go about preparing and growing your own vegetable garden at your front or backyard? To make the most out of your garden, you should make use of a free garden planner to stay organized. This will allow you to maintain a garden in mild conditions so that you’d have a ready supply of vegetables for harvesting (or freezing, canning, and storing) annually. Consider where to put your garden relative to the flowers, shrubs, trees, and grass in your home. Should they remain potted? Should you prepare a plot? Can you make have enough organic compost for the size of your garden? Do you instead have a nice planter’s box in case you lack enough land in your lawn for planting? The design of your landscape should dictate your garden shape and size. From here, you should decide crop arrangement. 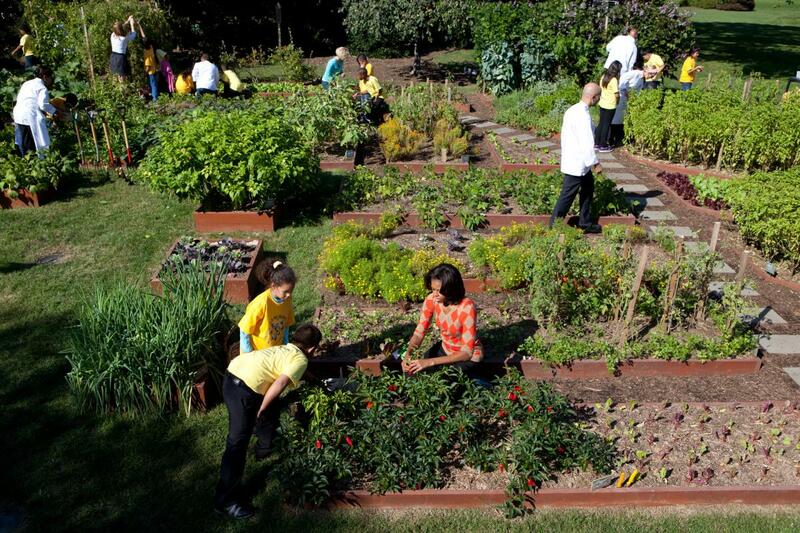 Sketch a map of your garden area that shows the location of every vegetable. You should also plan out the spacing between the rows and the estimated dates of planting every plant. 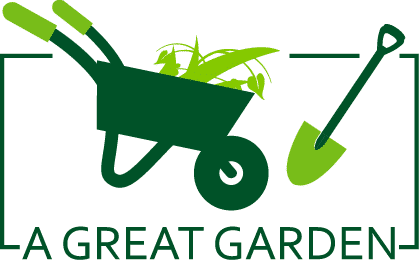 You can research sample gardens on the Internet if you wish for a more detailed guide that this overview article can provide. As for your equipment, you need a planting line, measuring stick, trowel, garden rake, horihori, spade, pruning shears, and hoe. Have them ready in your tool shed before attempting to garden. A hand cultivator or wheel hoe in particular is an absolute necessity if you have a rather large garden or plot of land that you’re supposed to cultivate vegetables in. You can also streamline planting in bigger gardens with a seed drill. Clean and sharpen your tools every so often. Don’t let the dirt cake on them. Don’t leave them wet either because even stainless steel tools can get rusty after enough water exposure. Rub them with an oily rag to keep them well-lubricated after usage before storing them inside your shed. A sprayer and some insecticide are needed to keep garden pests like caterpillars, rats, and locusts from munching on your produce. A handheld spray bottle is enough to keep the bugs away. Many pesticide formulations are available as ready to use. If you have a big garden, you might need a large sprayer with a hose attachment instead. You should use your pruning and garden shears to efficiently cut out weeds, manicuring your lawn, and pruning your plants properly. Before pruning plants, you should wait for them to go dormant. Pruning can actually help them grow better. You should prune your plants for the right reasons. For example, pruning a plant during winter can help it produce a vigorous burst in the spring. Prune certain plants and vegetables just before the start to grow in the spring to induce better growth in spring. Some vegetables are most easily cultivated when they’re planted indoors first then transplanted to your garden. This gives them more hardiness when protected and sheltered at first before being released in the wild, like human children. Most seedlings and saplings get eaten by birds, after all. You want plants that are insect-free, disease-free, stocky, and medium-sized with good roots prior to transplanting. You also need a handy wheelbarrow to move pots for easy transplantation. Also remember that it doesn’t pay to save your seed unless you have a seed variety not available from any other source. Buy and plant them immediately. There are many advantages to be had from gardening. It can provide you with healthy outdoor exercise, a productive activity if you’re a retiree or senior citizen, and an excellent teaching tool for kids when it comes to productivity and responsibility. How to Maintain a Weed Wacker?